Troy is a multi-faceted design from the Dutch designer Marcel Wanders for Magis. The chair collection includes various chairs for private or public use, which are fitted for a range of application depending on the seat shell and frame material. 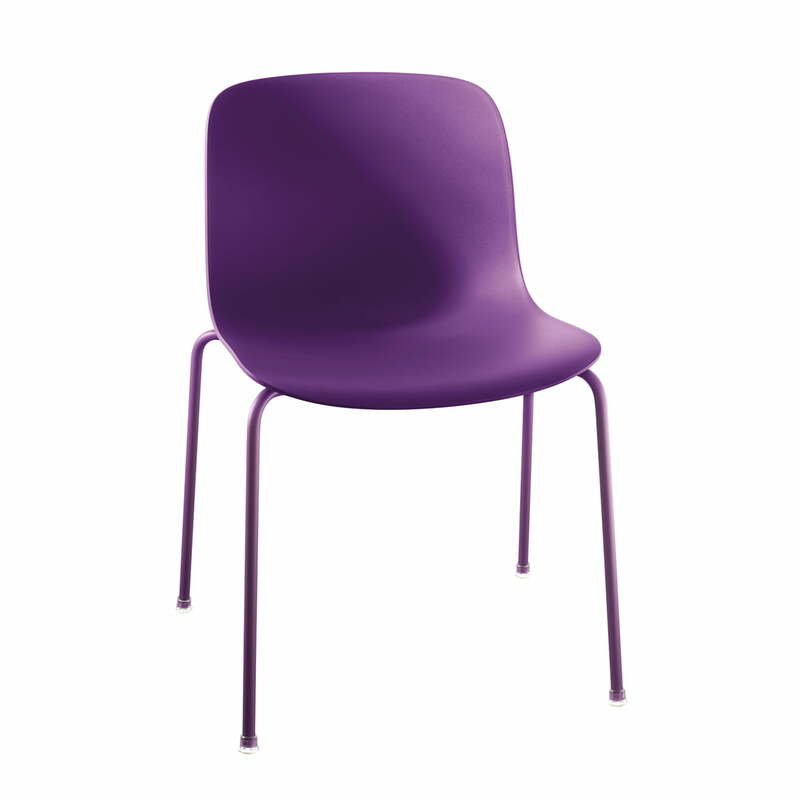 The polypropylene seat of the Troy chair, which is available in many colours rests on a steel tube frame, which repeats the restrained form of Troy. 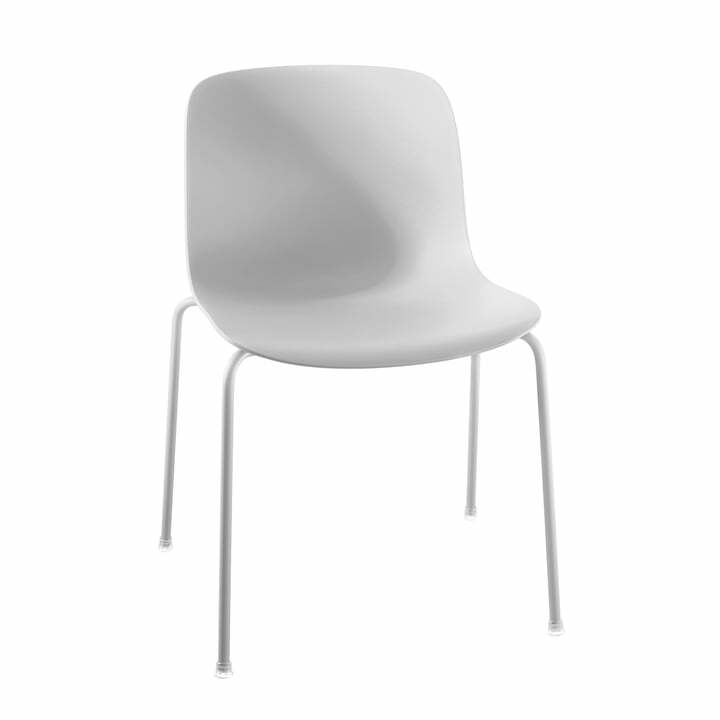 With a polyester varnish the Troy chair is suitable both for the indoor and outdoor area. Thanks to the stackability (max. 6 chairs) Troy can be stores in a space-saving way, if necessary. 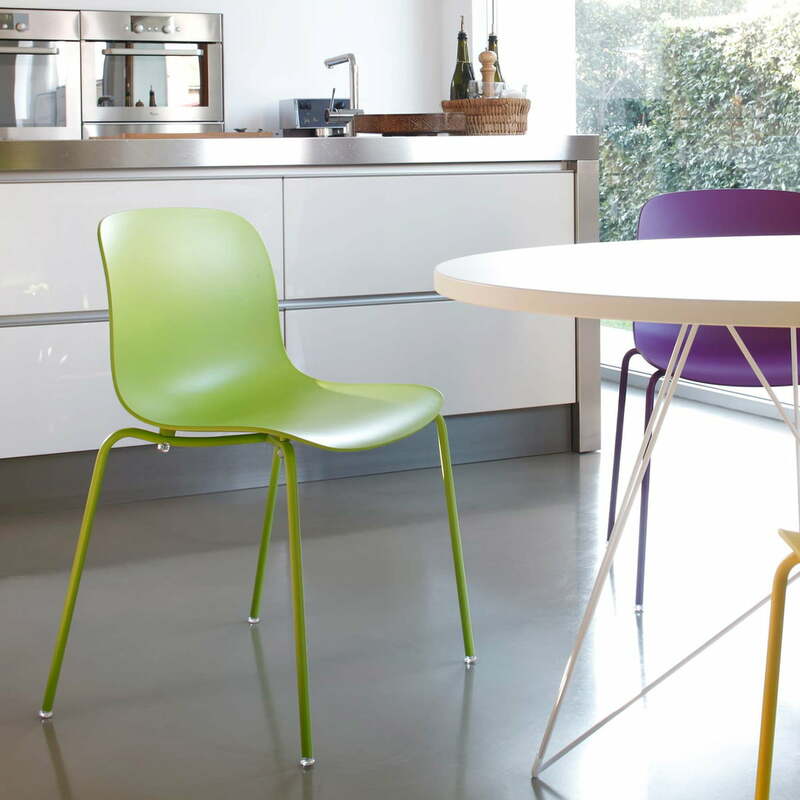 The multifaceted Troy chair is available in many different variations with different frames and in a variety of trendy colours.